I play 6 & 7 string guitars, and 4,5, and 6 string basses, fretted and fretless. The worst to buy strings for? 7 string fretless guitar. Since I do not have need to bend strings, and to be afforded sustain and tone, there are certain gauges that I have found to work best, and no prepackaged set EVER has the gauges I need. 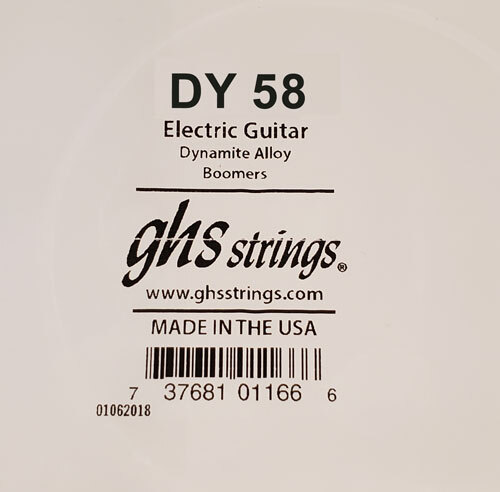 I have been a GHS (Boomers) user since 1980, so those are the strings I want... and Strings By Mail has both GHS Boomers Singles, AND the ability to buy the exact gauges I want/need.